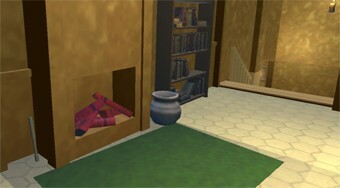 Do you like House of Secrets 3D? Share it with your friends. Walk through the mysterious house, collect useful items, solve riddles and try to find your way out.